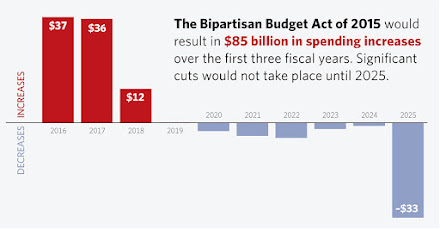 That plan allowed for a two-year deal on the debt limit, but would also have enforced significant spending cuts to the gargantuan wealth redistribution programs that have become Obama's legacy. It would also have placed a 21-month moratorium on regulations. And it would have restored regular order to the budget process, something that has never occurred during the Obama years of budget blowouts. Regular order would include the involvement of hundreds of members of Congress who sit on authorizing committees and have been omitted completely from the process. Members of Congress should reject this pathetic deal and ensure that regular order is restored.